A quick tutorial for creating N-Tier architecture using Entity Framework Code First for existing Database. 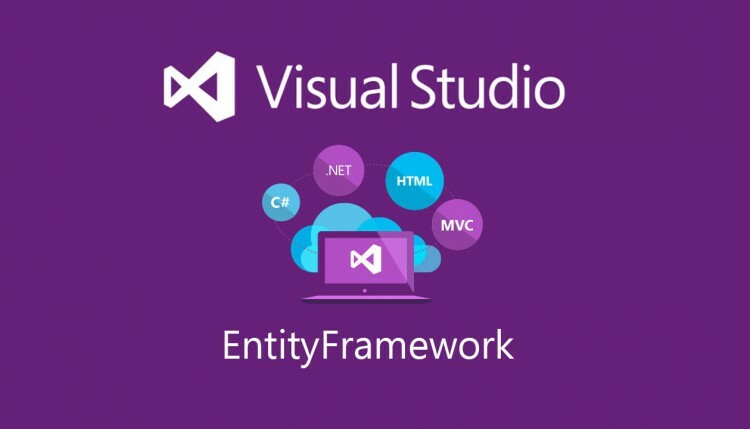 In this version, the presentation and business logic layer has some dependencies on Entity Framework which I am going to eliminate in the next part of the tutorial. 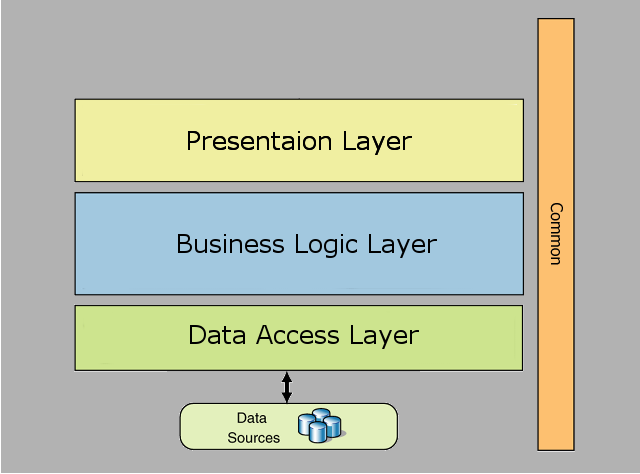 The presentation layer will depend on the business logic layer and business logic layer will depend on data access layer only. 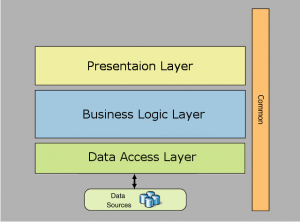 Common layer/ Model layer/ Entity layer will be accessed from other layers as needed.